Two events remaining. 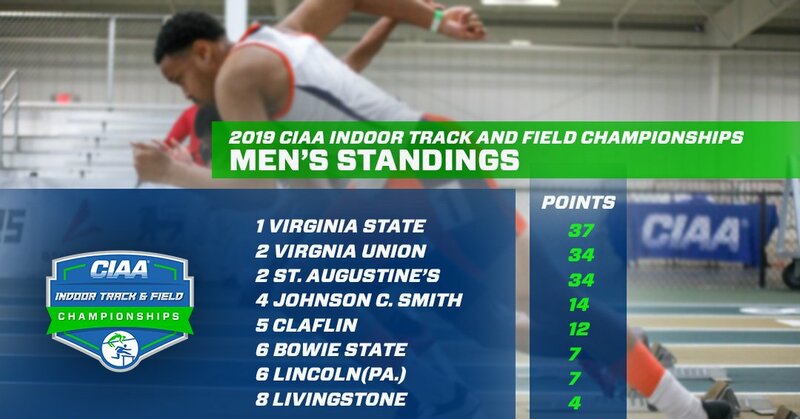 Looks like the Falcon men have another indoor championship. Don't know on the women's side. Anything could happen.